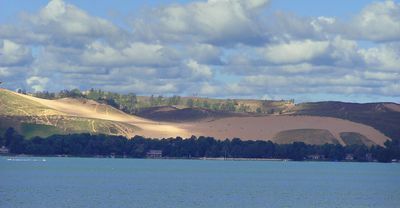 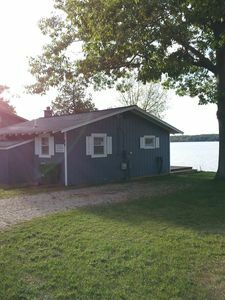 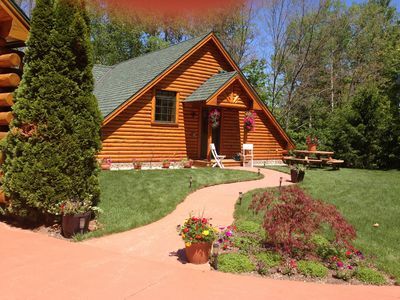 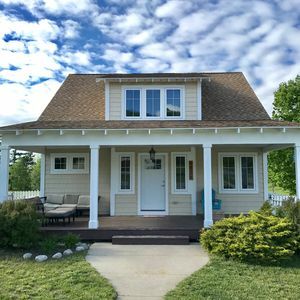 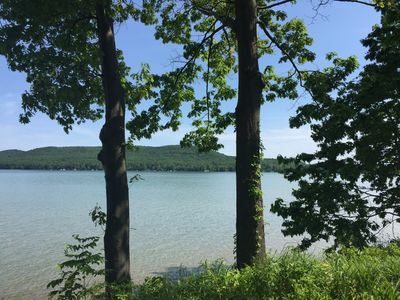 This lovely cottage sits right on the shore of Little Glen Lake with views of the Sleeping Bear Sand Dunes and the Narrows that flows into Big Glen Lake. 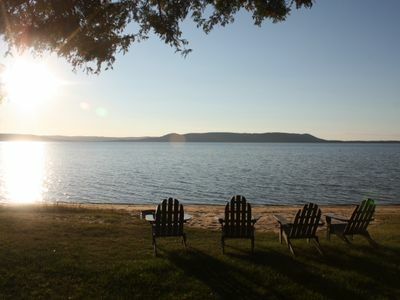 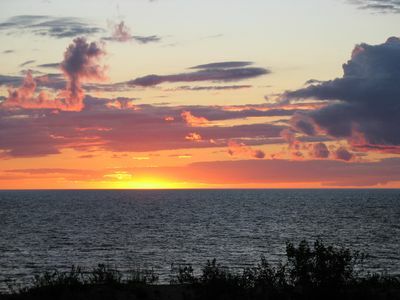 Enjoy wonderful sunrises and sunsets reflecting off the waters edge that is right outside your door. 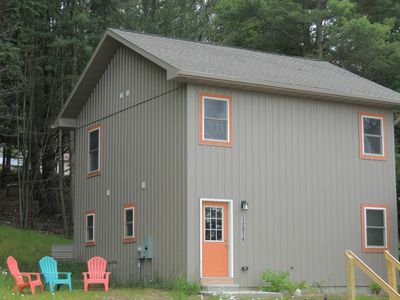 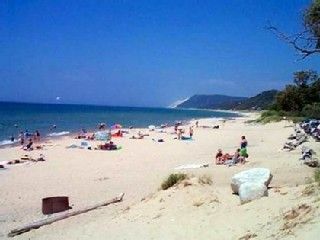 Minutes away from downtown Empire and Glen Arbor and all the amenities that the Leelanau Penninsula has to offer. 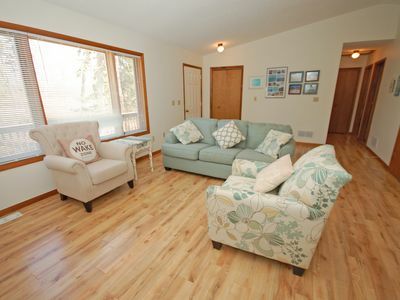 Adorable decor on the inside with plenty of room for guests to relax or have a little privacy with not only a living room that faces the gorgeous view but a den and fireplace to get away from it all. 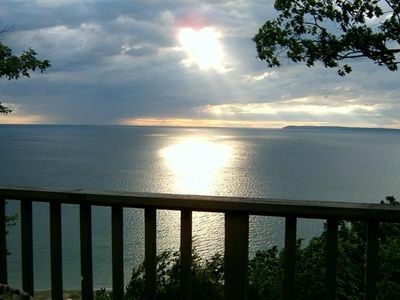 The fully equipped kitchen is ready for your family to enjoy preparing their own meals to eat while enjoying the views. 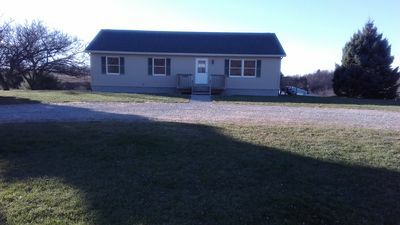 The property manager is only five minutes away so if there is anything you need we can be easily reached to help out. 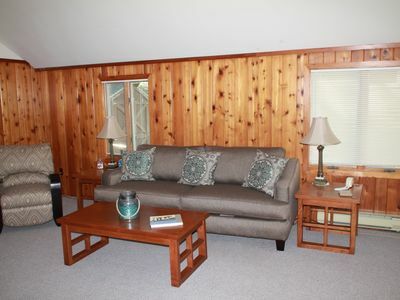 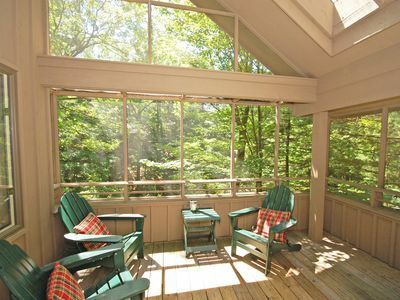 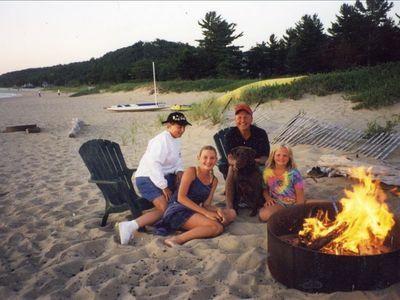 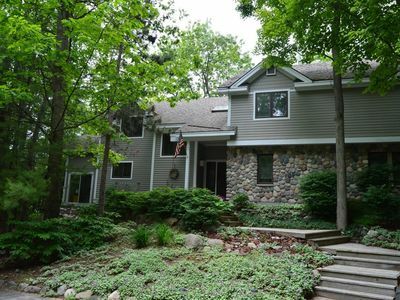 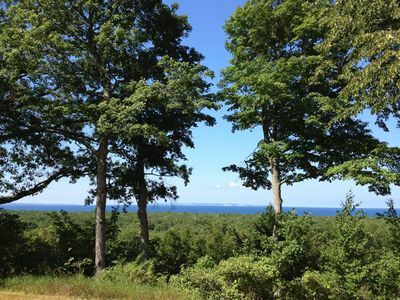 Large, Lovely Private Home in Resort Setting near Glen Arbor. 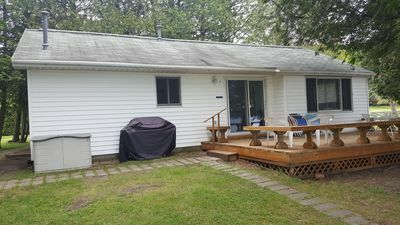 NEW RENTAL!!! 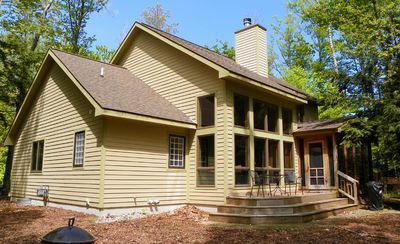 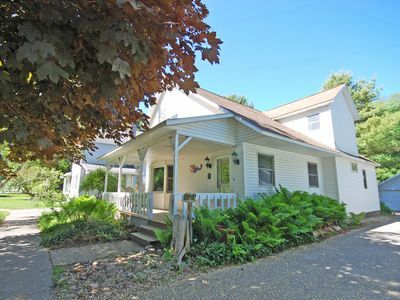 Family home in the center of Glen Arbor!